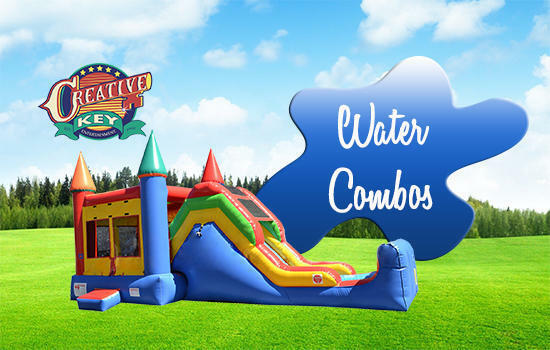 The Super Water 5 in1 Bounce House Castle Combo is one of Creative Key Entertainment's best inflatable rentals. This inflatable is always a hit at any event! 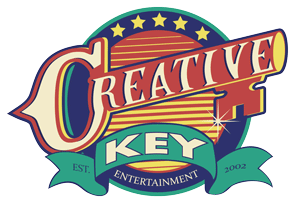 It includes a spacious jump area with pop up obstacles for the active players, a basketball hoop (inside) for the sporsters, and a challenging wall climb with water slide for a cool exit for the ones on the go. With all these choices the children will be entertained for hours. 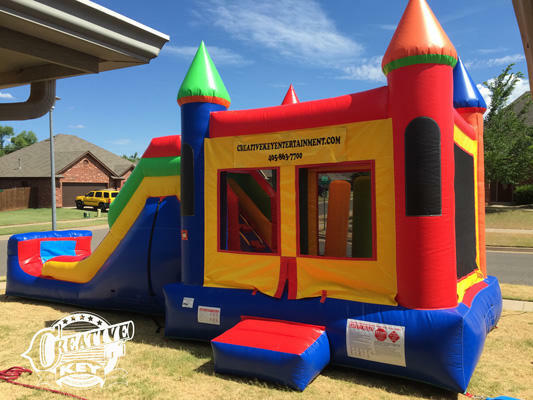 The Super Water 5 in1 Bounce House Castle Combo is designed with all the primary colors making it a perfect fit for any event.